Known as one of the most intuitively adaptable trail bikes ever made, the Cadabra is the ultimate blend of efficient climbing and powerful descending. Featuring our new G3 Magic Link, which features an entirely redesigned rear triangle that's lighter, stiffer, with better tire clearance, a new Magic Air Auxiliary shock, and geometry that's slacker and lower, this is our fastest, stiffest and plushest Magic bike to date. 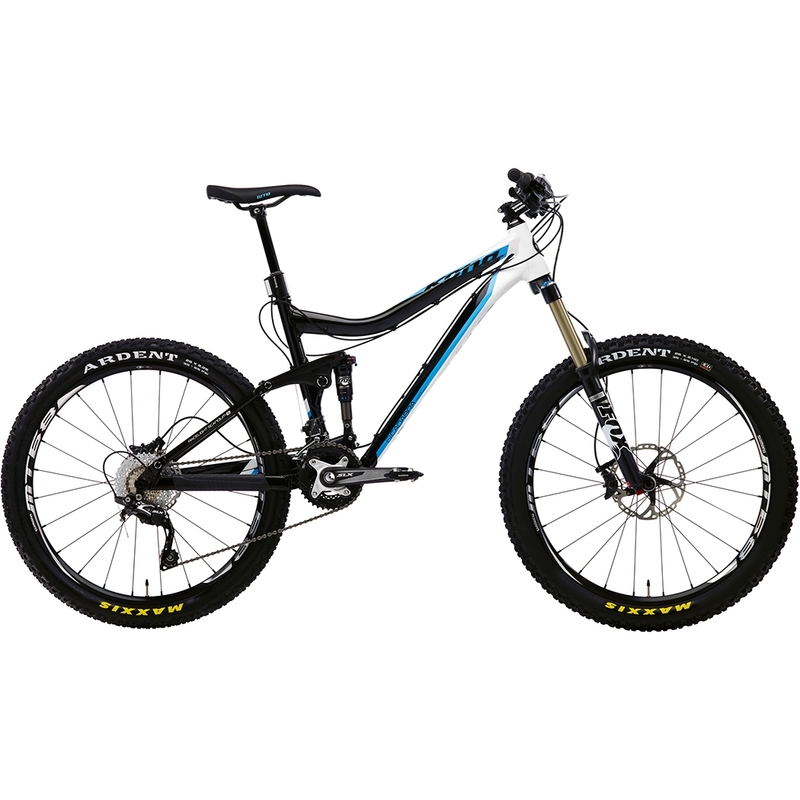 Developed in conjunction with Kona Team Enduro athletes Karim Amour, Matt Slaven and Alex Stock, the 2013 Kona Scandium 6069 Cadabra is the ultimate all-mountain destroyer. View the Magic Link setup manual here. "A perfect bike for enduro racing or just to be used by someone who wants to have fun going down but without compromise on pedal efficiency." –allmountainaddict.com, Portugal.